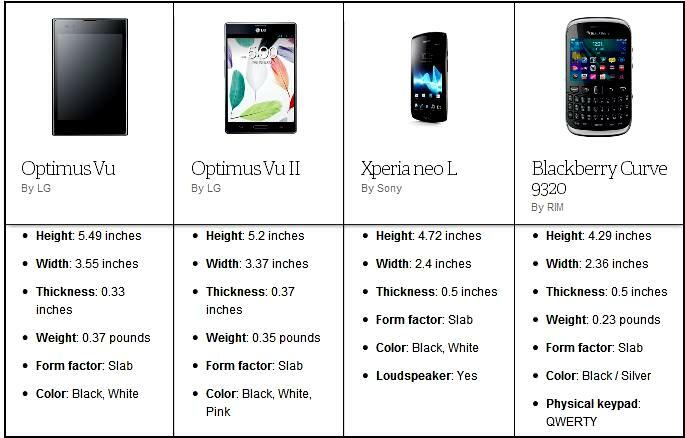 LG Optimus Vu Smartphone is a new entrant from the LG family. It comes with 5 inch display and is packed with eye-catching features. 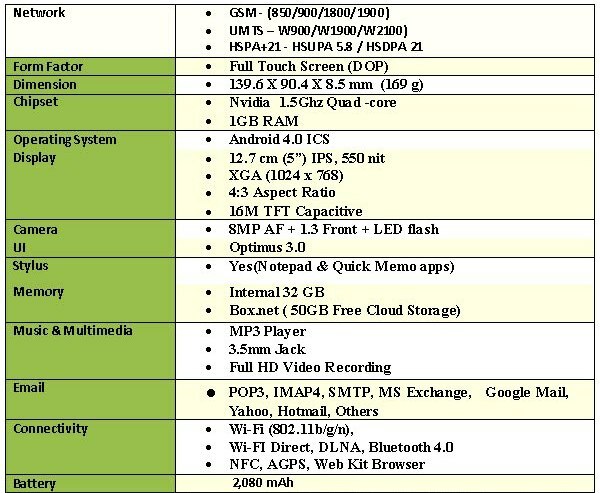 In these days of device wars, it is obvious that each manufacturer comes with powerful smartphones every time. Let us talk about the much interesting “Phablet”. Confused?? 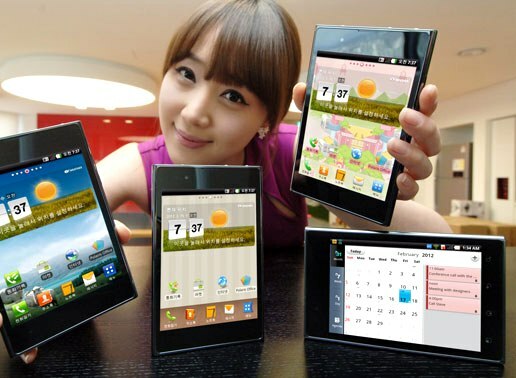 Phone + Tablet = Phablet ! With the recent trends in technology, there is no doubt that people would love large screen devices which blends features of a phone. But it is true that some people prefer small devices as phone and use a tablet separately. When Samsung released Galaxy Note, it marked the success of phablets in the market. The Optimus Vu phone is a square-like device with wide-looks that looks somewhat like a notepad. The aspect ratio is 4:3 and offers better screen display. **Rubberdium stylus is perfect for those who love to simply scribble. It helps to simply write with ease. The stylus is not as sharp as that of the Galaxy Note S-pen. A drawback is LG offers no slot to keep the stylus. According to majority of the user reviews, the phone offers neat performance, but is not note-worthy. One of the sloppy side is it is using Android Ice Cream Sandwich! It would have been much better if it was the latest version of android. It also lacks the feature of handwritten character recognition. The smartphone comes with the multitasking requirements of the present mobile users and presents useful features like the QuickMemo app, which simply allows the users to take notes or add footnotes to photos easily by using finger tips.